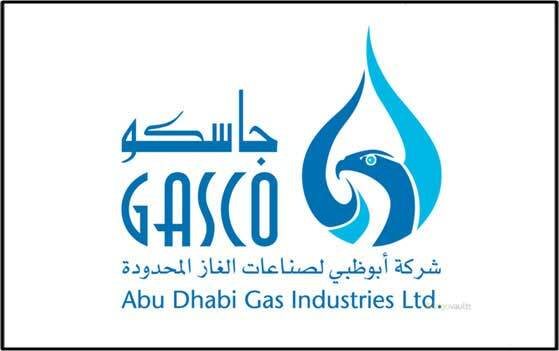 Abu Dhabi Gas Industries Limited (GASCO) is a natural gas producing company of Abu Dhabi, UAE. It is a subsidiary of the Abu Dhabi National Oil Company (ADNOC), which owns 68 percent stake in the company. Dutco Tennant LLC / Business Communications LLC scope is to the supply of TETRA Radio System to Abu Dhabi Gas Industries Ltd (GASCO) Site.